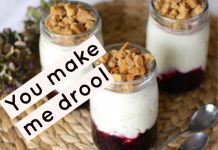 Summers are already here with the sun shining bright and longer days. 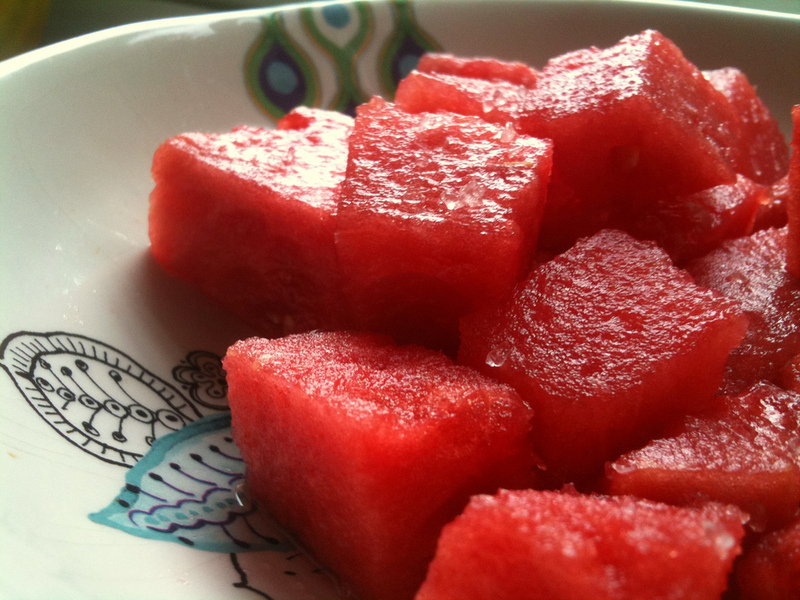 There is a killer to this unbearable heat and that is watermelon. 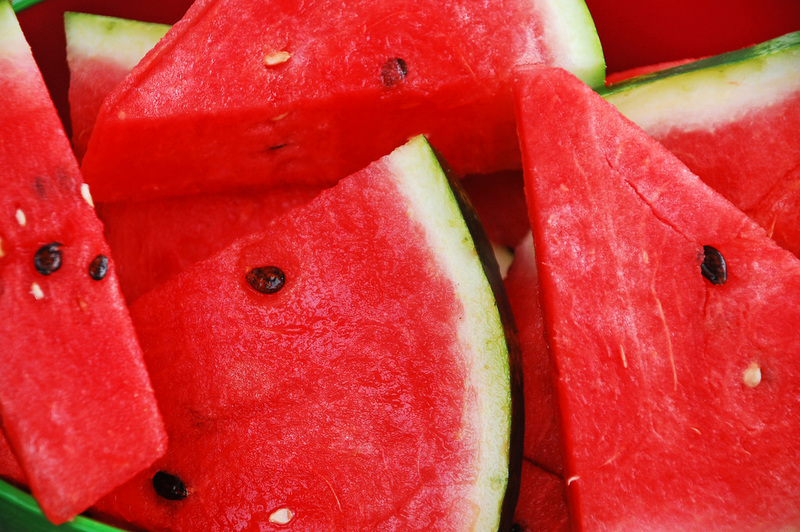 We all love watermelon, don’t we? It is 92% water so naturally, it keeps us hydrated. 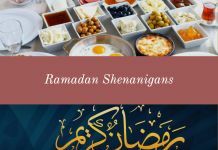 It also prevents inflammation and ensures the health of our eyes, protects our skin from sunburn and helps in digestion. 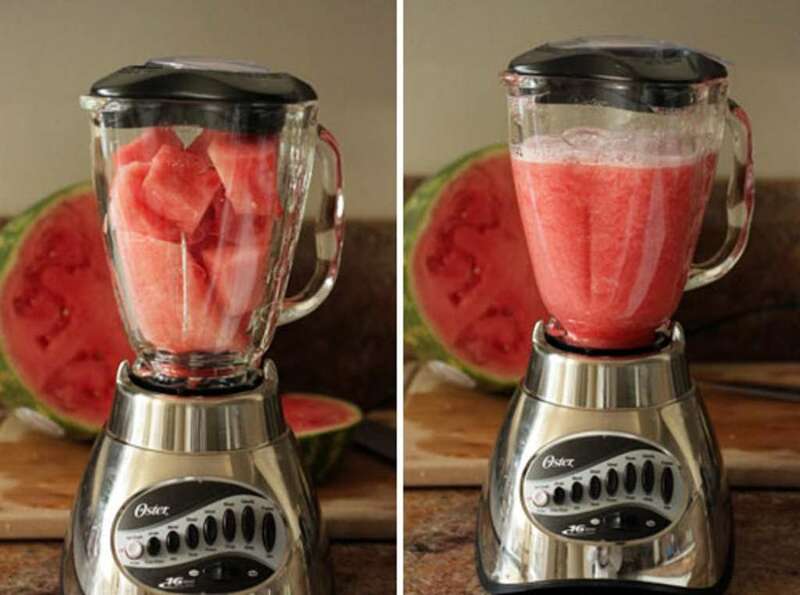 Other than watermelon there is one more thing that soothes us in the summers. It is none other popsicles. Our love for popsicles is overwhelming to the point of obsession. 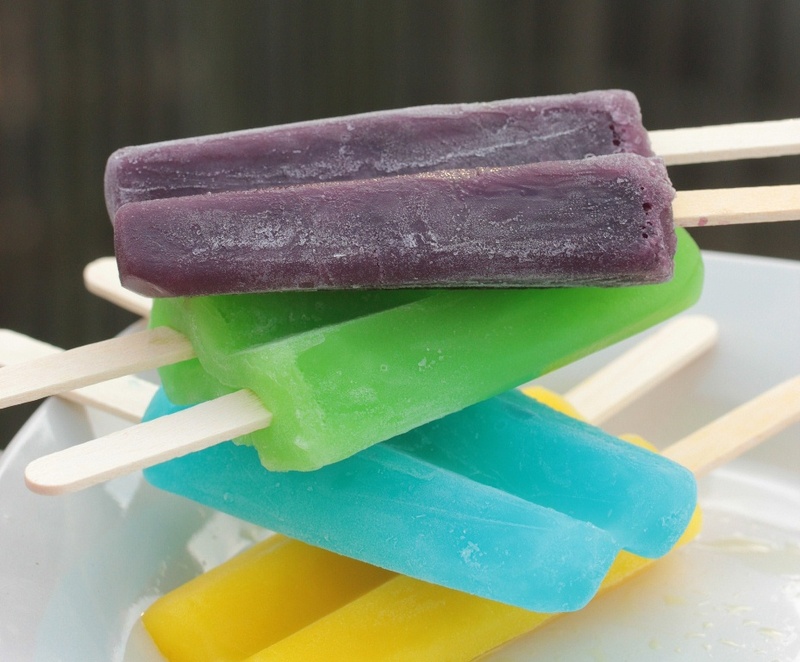 Popsicles are prone to give itchy and sore throats due to a lot of artificial flavors and preservatives. Which is sad because then we can’t really have all those yummy ice lollies. 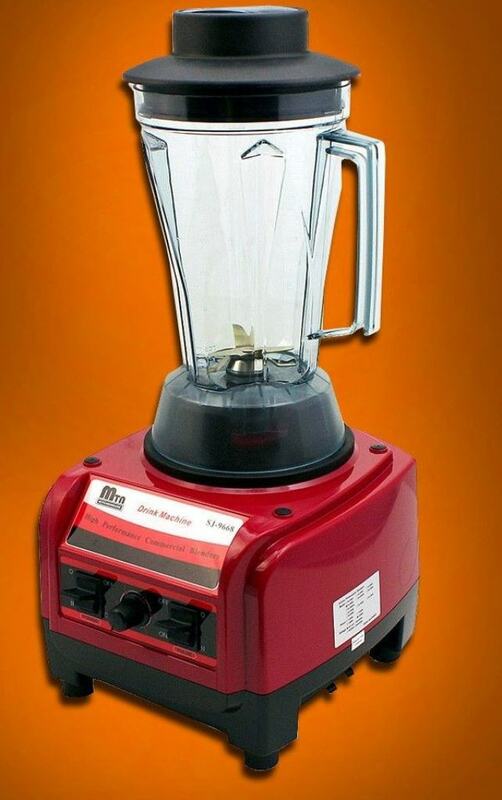 Put all the ingredients in a blender and blend until it is smooth. 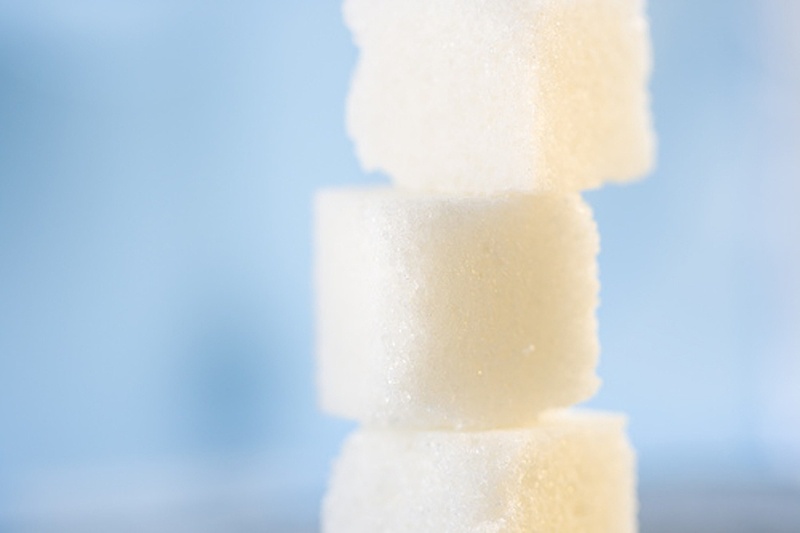 Make sure the sugar is dissolved. Strain the mixture through a mesh sieve to get rid of the pulp. The popsicle mixture is ready. Now cut three slices from the middle section of each lime. 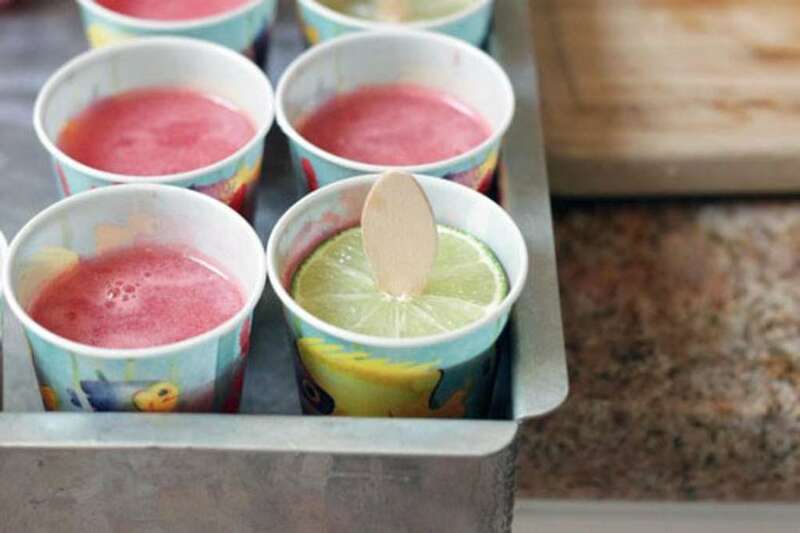 Insert popsicle sticks through a center of each lime slice. 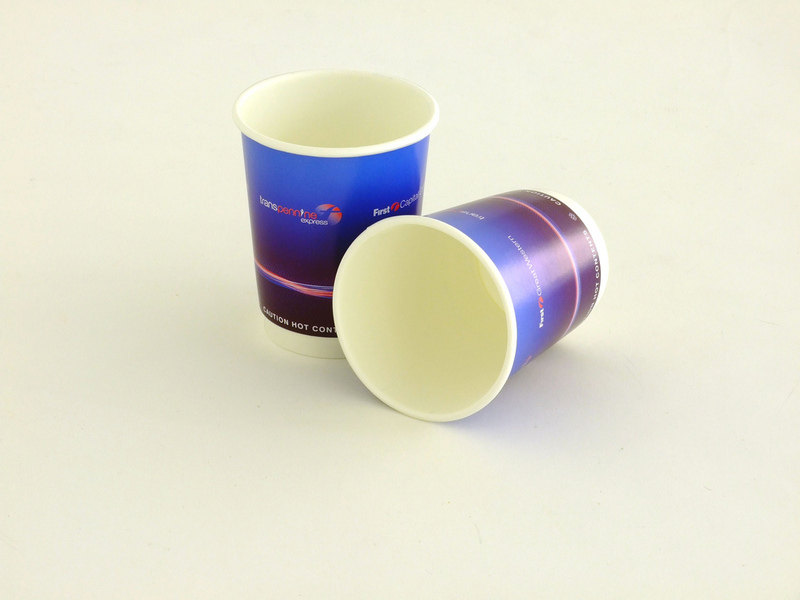 Divide the mixture into the paper cups equally. 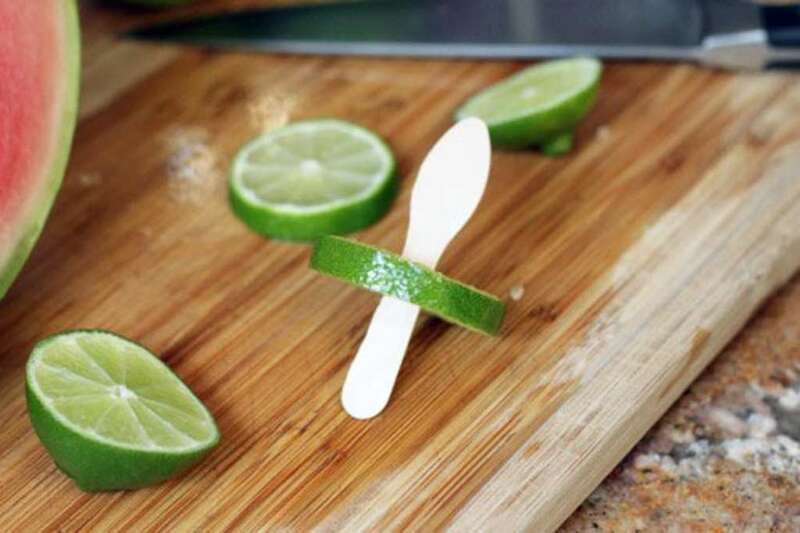 Top it with lime popsicle sticks. 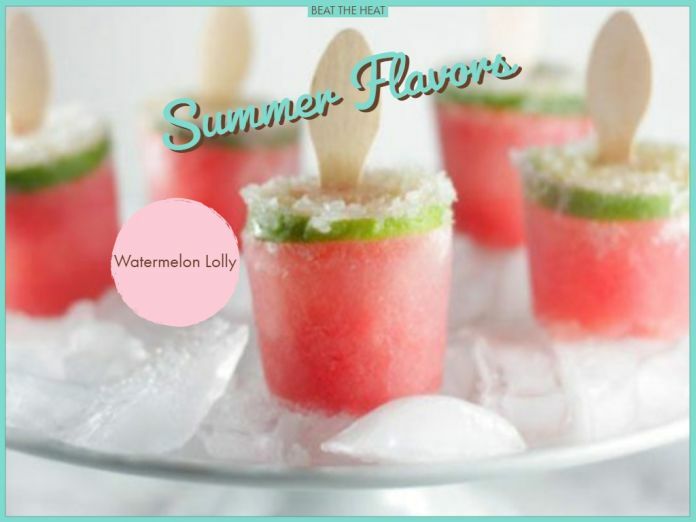 Enjoy the amazing salty watermelon popsicles the next day. If you like it then you might also like homemade Naans.